Carlson is almost 2 years old now and we've learned a valuable lesson! 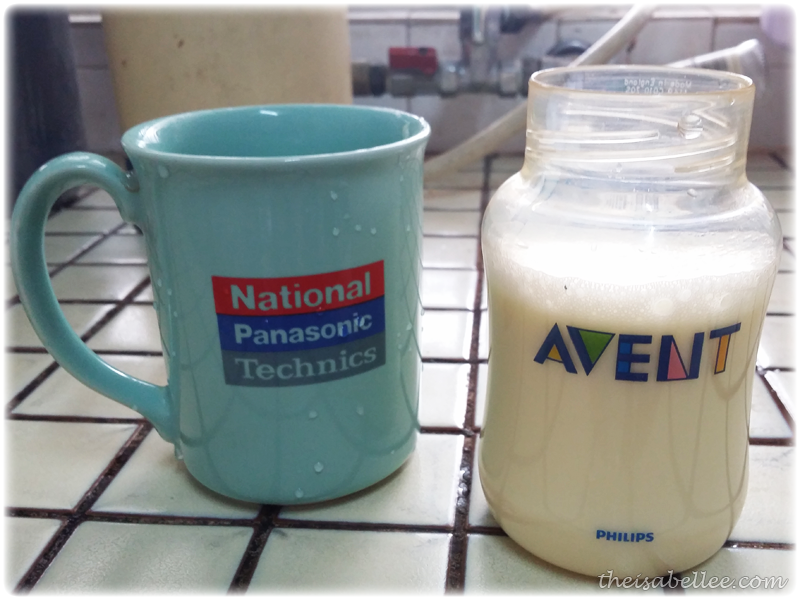 At first we would get lumps in his milk as the powder simply refused to dissolve no matter how hot the water is or how hard we shook the bottle. If we shook it too much, he wouldn't drink cos of the foam. And it would still be lumpy. Then we found this awesome solution. You'll need a whisk and a cup. Warm the appropriate amount of water. 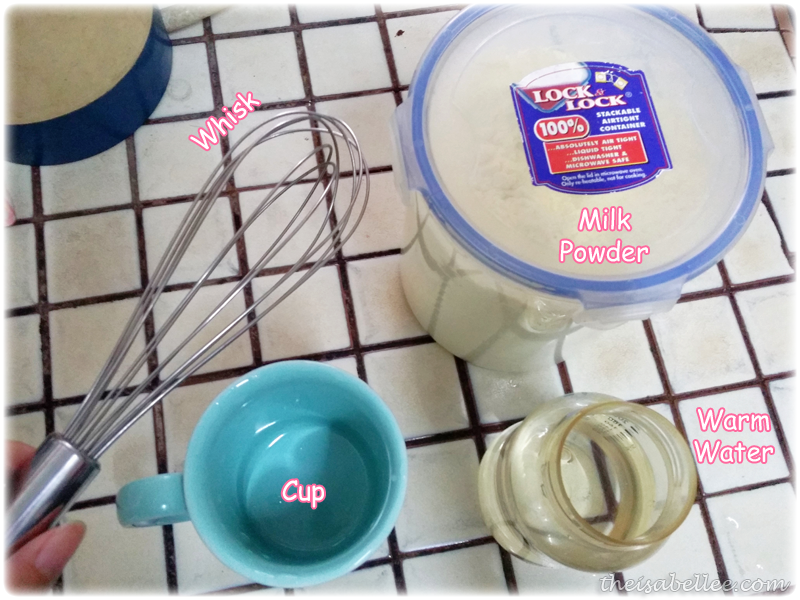 Pour the water into a cup and add in the milk powder. 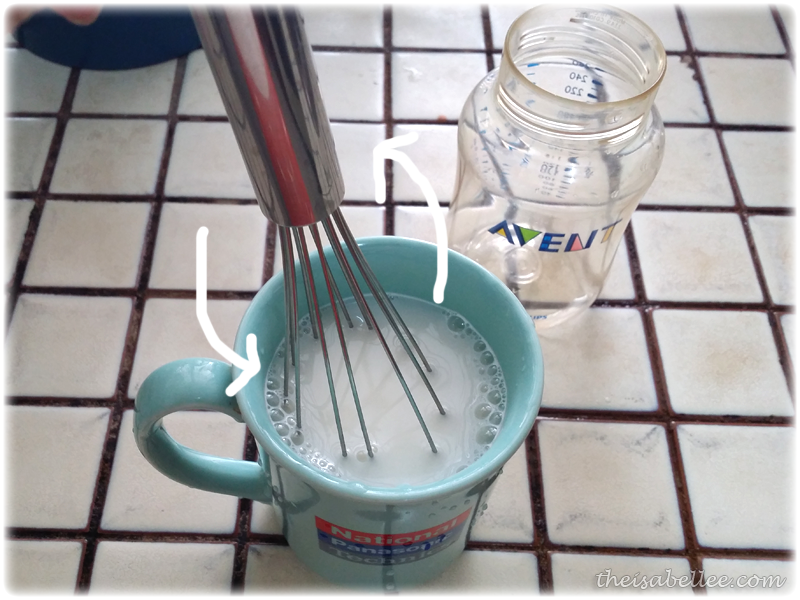 Use the whisk to turn clockwise and anti-clockwise. It will be done in a matter of seconds! Pour the milk back into the bottle. You will notice that there is no residue or lumps. Serve to your customer before he/she starts grumbling. 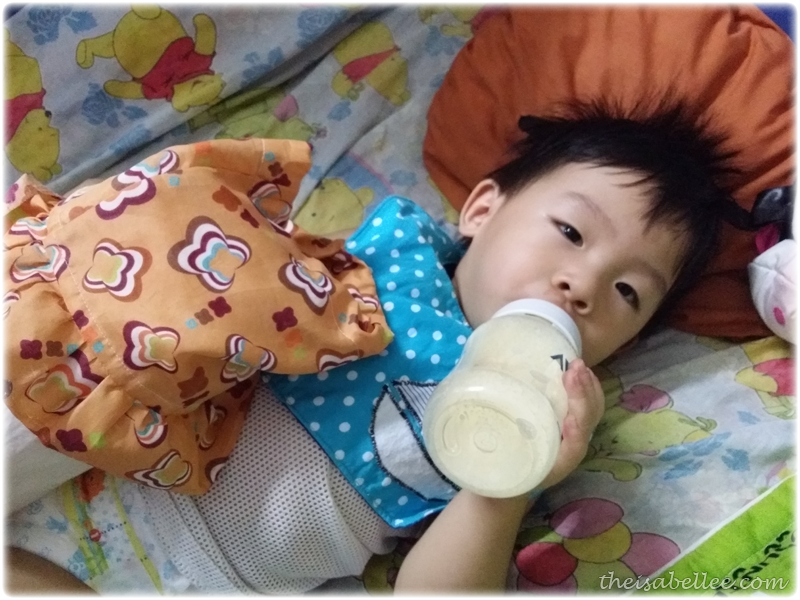 This method is faster compared to shaking the milk bottle and more effective. 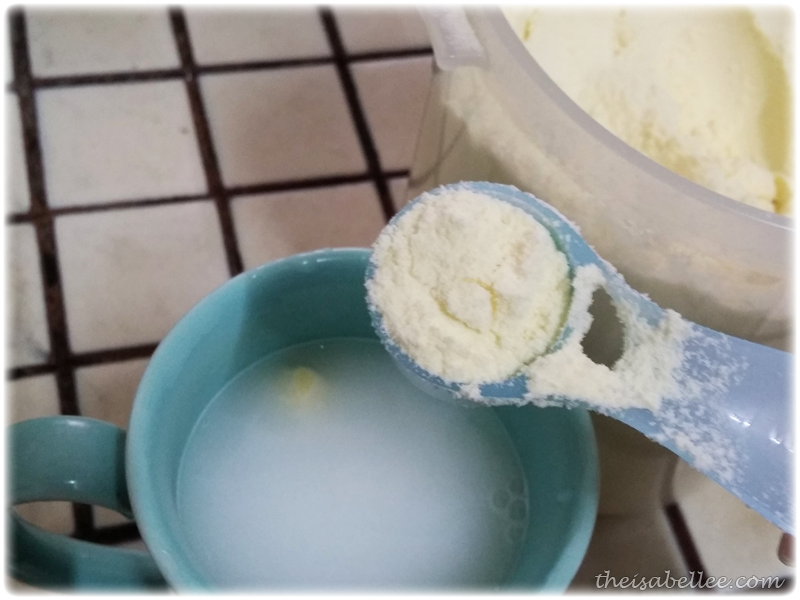 Not only do you get the most out of your milk powder but save time cleaning the bottle of residue afterwards as well. Wow!! I am going to look for this! if you follow back too! 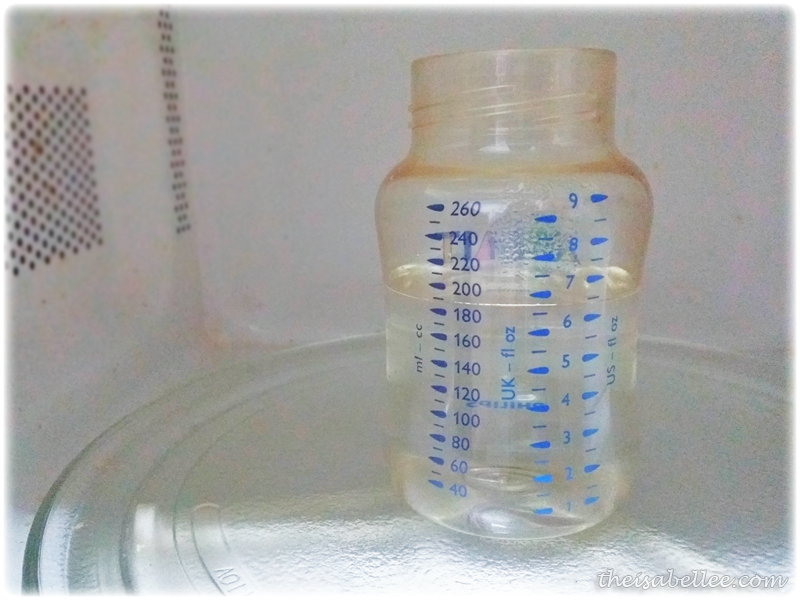 There also are many convenient varieties of microwave safe baby bottles. sometimes to sterilize them could be a matter of a fast rinse and scrub, and concerning ninety seconds within the microwave get more information click here.